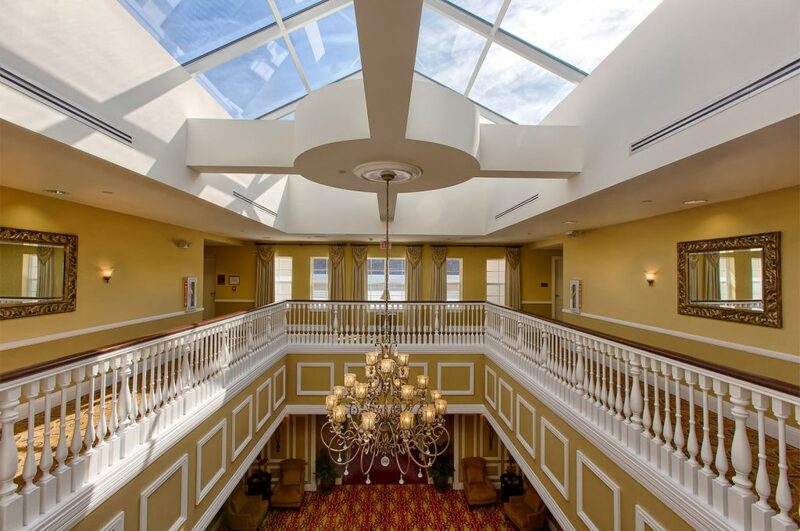 David Ammons formed Retirement Living Associates, Inc. (RLA) in 1990. 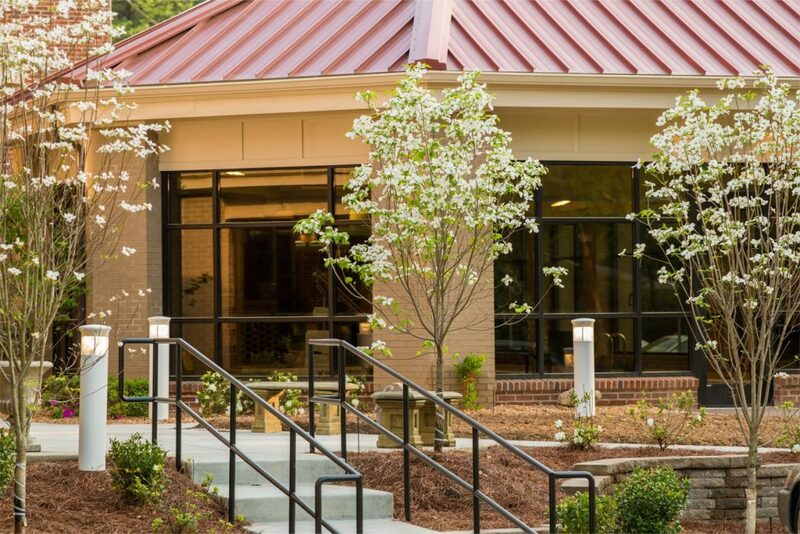 At that time, Mr. Ammons served as the Associate Executive Director at Springmoor, Inc., a 550 person Continuing Care Retirement Community in Raleigh, North Carolina. 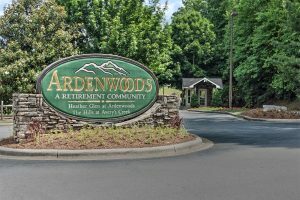 With Springmoor’s success and reputation, developers, architects, lenders and other community professionals were contacting Mr. Ammons for advice and consulting on all aspects of Continuing Care Retirement Communities, now known as a Life Plan Community. RLA was formed to allow engagements to proceed as Mr. Ammons continued to work full-time at Springmoor. Mr. Ammons was promoted to Executive Director in 1992 and served in that capacity until 1997. He currently serves as the Chief Executive Officer of Springmoor, in addition to being President at RLA. Mr. Kyle Dilday became the Executive Director at Springmoor and served in that role until 2008 when he joined the RLA team. David Ammons began work at Springmoor and eventually came to manage the community. Various consulting and development research assignments. 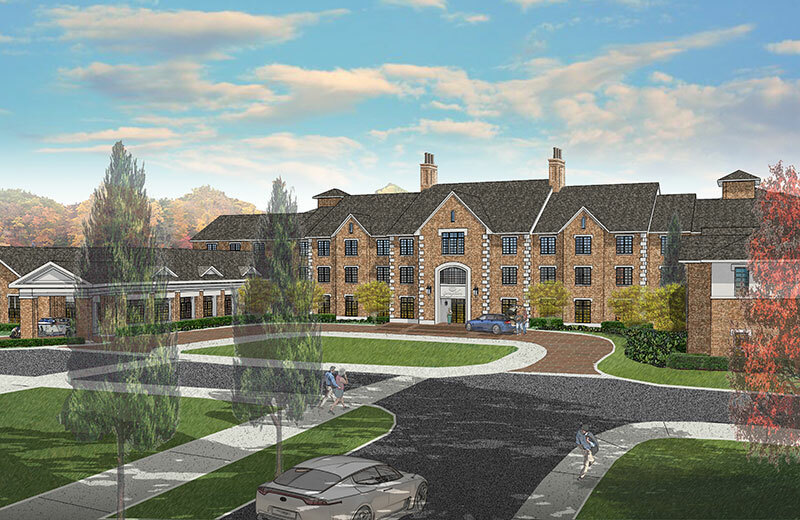 Development Consultant to Blakey Hall, an Assisted Living and Memory community in Elon, NC, which has 72 residences. 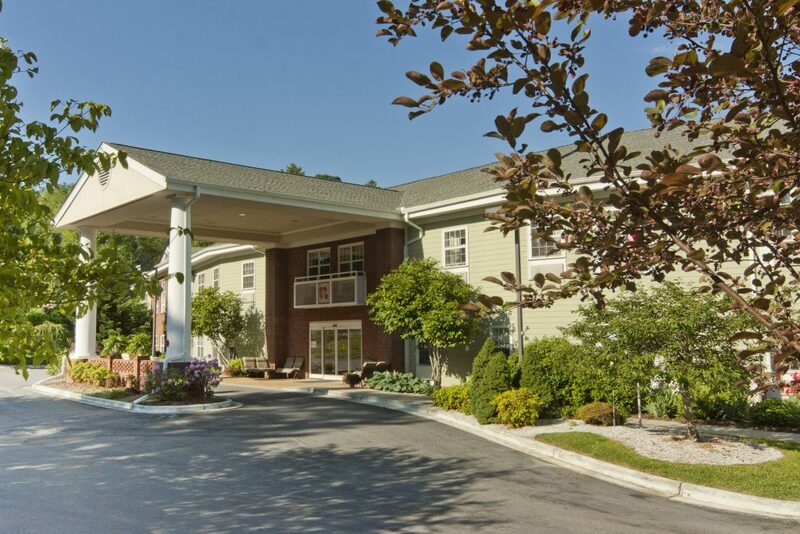 Development, Marketing and Management of Mars Hill Retirement Community - an Assisted Living Community in Mars Hill, NC. 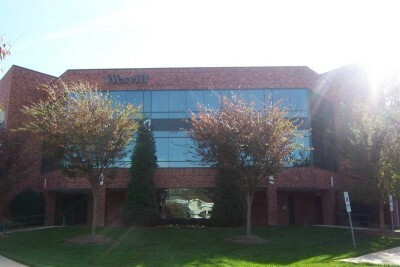 Development, leasing and management of Wesvill Medical & Professional Center. 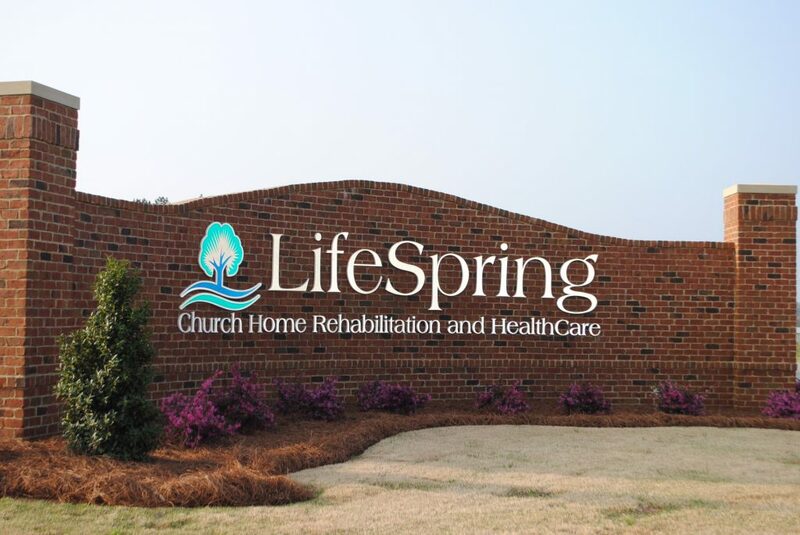 Development of SpringShire, a Life Plan Community presently in development stage pre-sales in Greenville, NC. 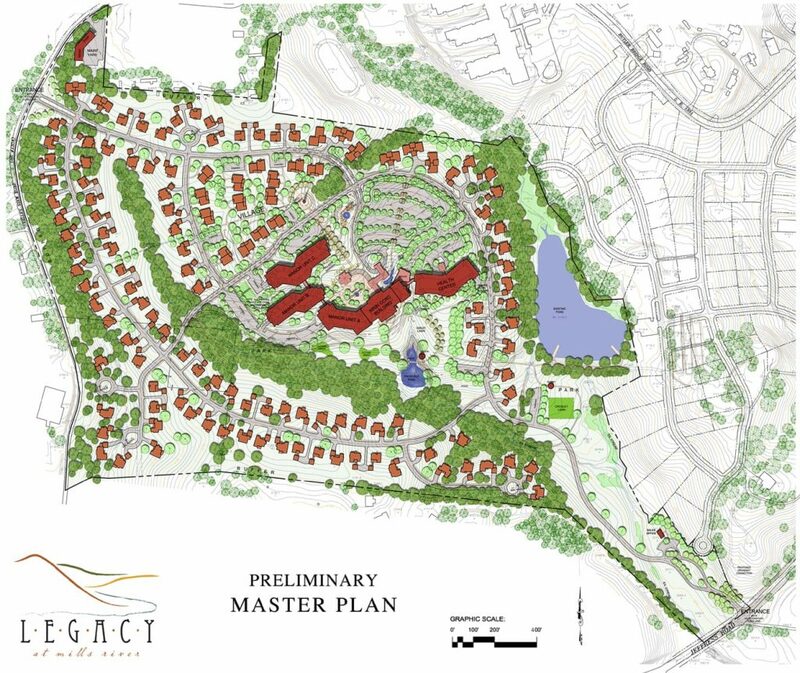 Development of Legacy at Mills River, a Life Plan Community in development stage in Mills River, NC. 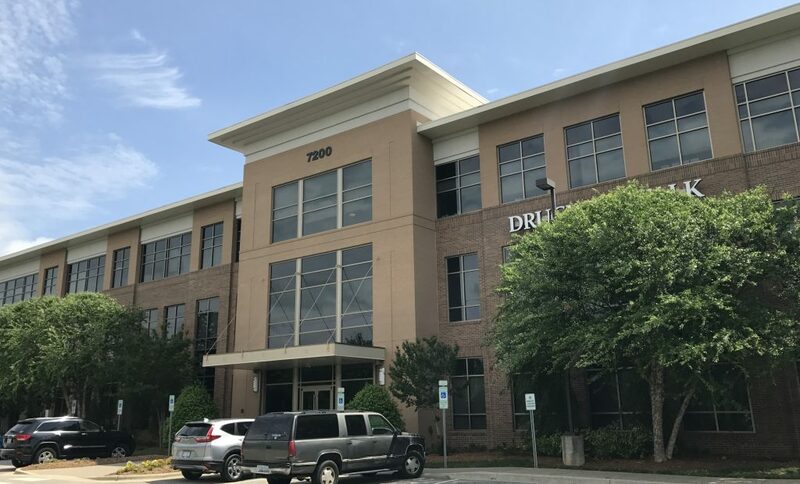 Development, Leasing and Management of 7200 Creedmoor, a Medical and Professional Office building in Raleigh, NC. Marketing and Management engagement at SearStone, a Life Plan Community in Cary, NC. Management and Marketing engagement of Methodist Manor of the Pee Dee, a Life Plan Community in Florence, SC. 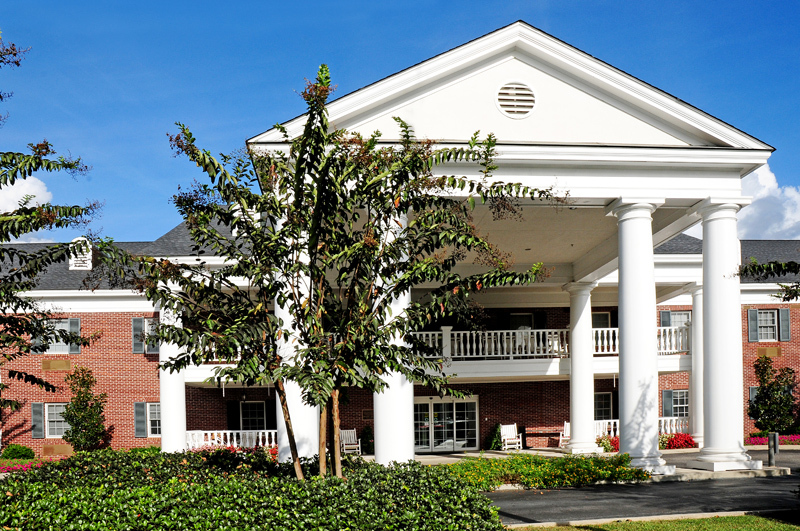 Rehabilitation Center Opening and Management of Church Home, a Skilled Nursing community in Perry, GA.
Development, Marketing and Management of Twin Creeks, an Assisted Living and Memory Care community in Tampa, FL. Twin Creeks is scheduled to open in summer of 2017. Purchased Ardenwoods and took over management agreement.